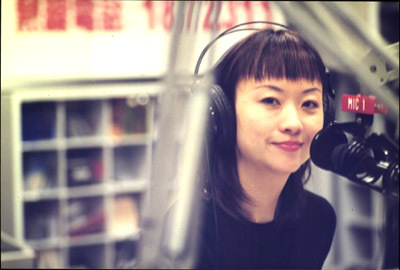 On 14 march 1985 the then famous radio DJ Oi-lin Tang interviewed Barbara on her radio show. Below is the whole interview with subtitles. In the menu below you will find the eight different parts of this interview, also with subtitles.